How to pass value from one form to another form without submission? using a link between forms? I'm not sure if I understood your concern. Would you like to pass values from an existing submission from a form directly to another form? This is possible by creating your own script using API. 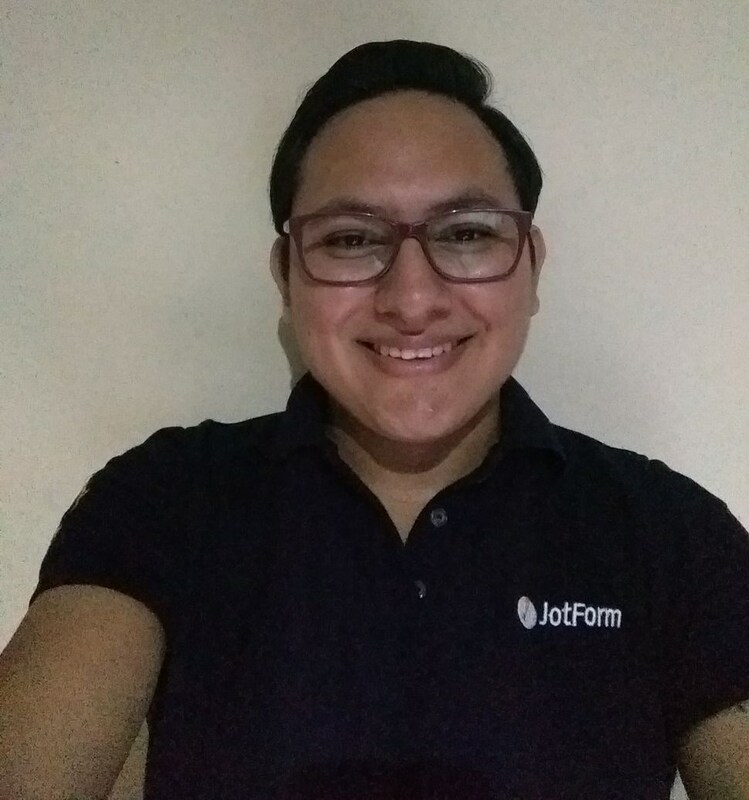 Here's our documentation that you can refer to: http://api.jotform.com/docs/#submission-id. I have two forms that they are related to each other via a link. Can I transfer data form the second form by clicking on the "save and close " ? You can achieve it by following the guide provided by my colleague above. There is no option to update the link dynamically, however, you can update text, so you can add the value as variable and then show the link, indicating the user to follow it in order to complete the submission. I also used conditions on the second one.